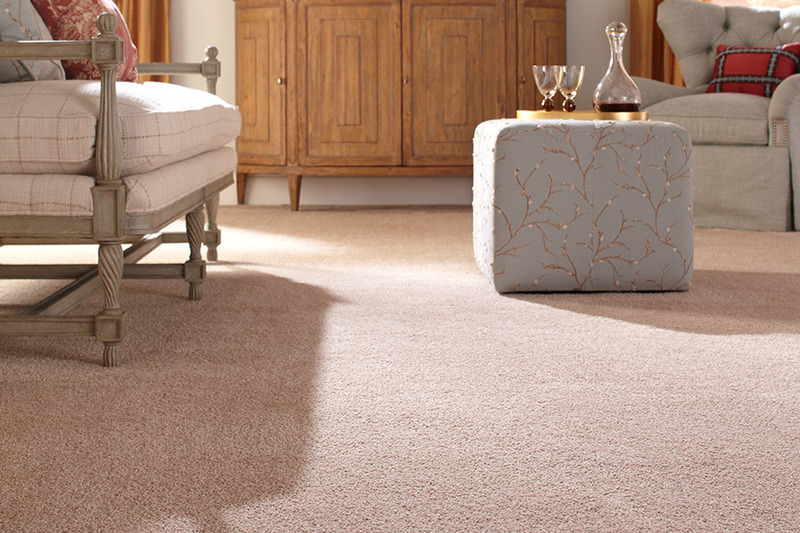 If you are looking for carpet, Easton Flooring has all the choices you need. 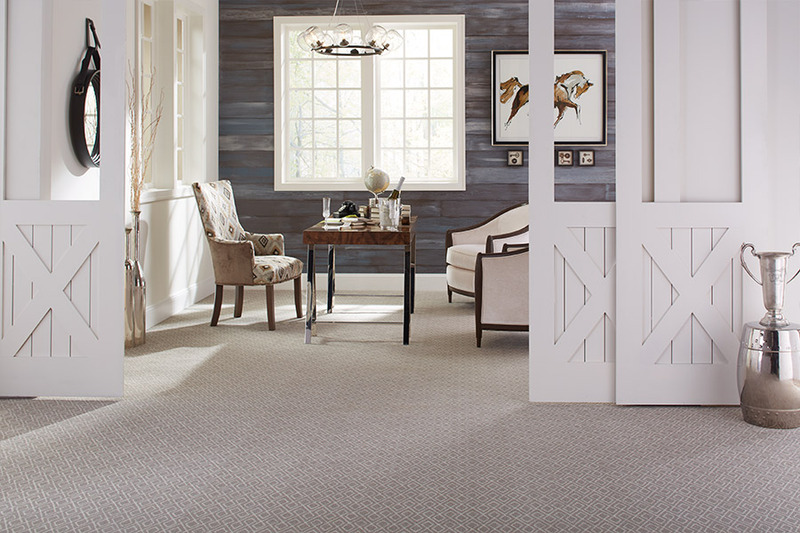 Easton Flooring will help you match your carpet with paint colors with your design aesthetic. Matching carpet and paint colors requires a bit of patience and perseverance. A paint chip provides a minimal view of a chosen color. It will look different when it is on the wall. It can be compared to putting on two dark-colored socks that you thought matched in the morning. Under different lighting, you discover you have one black sock and one blue sock. 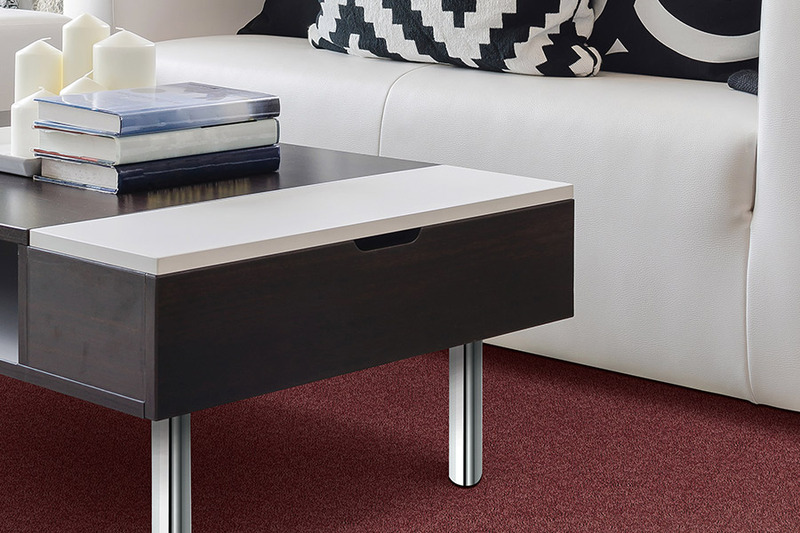 Match your carpet to your paint color choice under different kinds of light to ensure being pleased with the selection. The amount of natural light affects the perception of color and causes subtle changes to carpet and wall color. Light lessens or intensifies depending upon the direction windows face. North-facing windows receive hints of blue light that accentuate pale blue walls and blue carpet. Rooms facing west receive warm oranges from the glow of the sunset. Reds, oranges, and yellow in the walls and the carpet are saturated. Rooms facing east receive a dose of green that makes greens appear vibrant. The most bright, intense light comes from south-facing windows. You can see marked differences in the tones, tints, and shades of color. 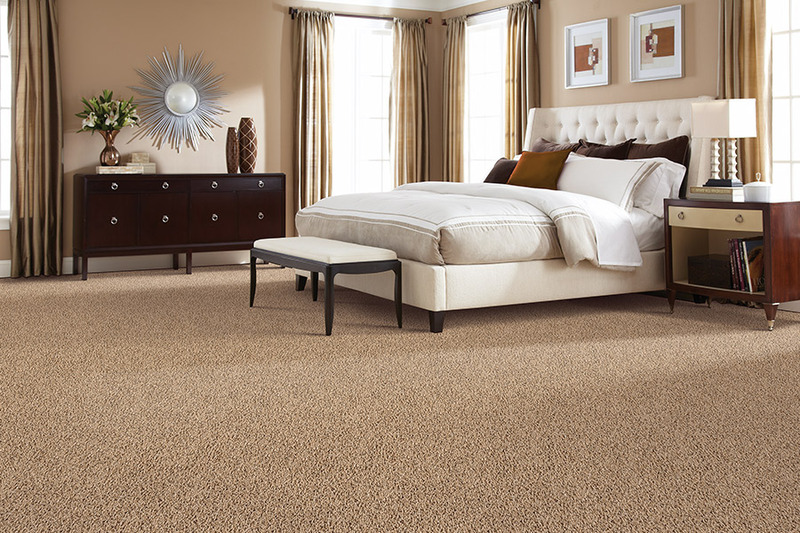 Ask for a carpet sample to take with you when selecting the color of paint to narrow the choices immediately. Compare the color inside the store and in direct sunlight for a match or complement. Select multiple paint chips in various tints, tones, and shades. Take them home and place them on the wall intended for the color. Hold them against the carpet sample again for comparison in the room. Check the combinations at different times during the day to be aware of any changes.Narrow the selection to one or two colors. Colors that are most likely to change based on the lighting source, are the neutral colors of taupe, tan, and beige; grays and gray-blues; shades and tints of light purple, lilac, and mauve. Matching blue, dark green and red is easier to do, because the colors are not as affected by changes in light. 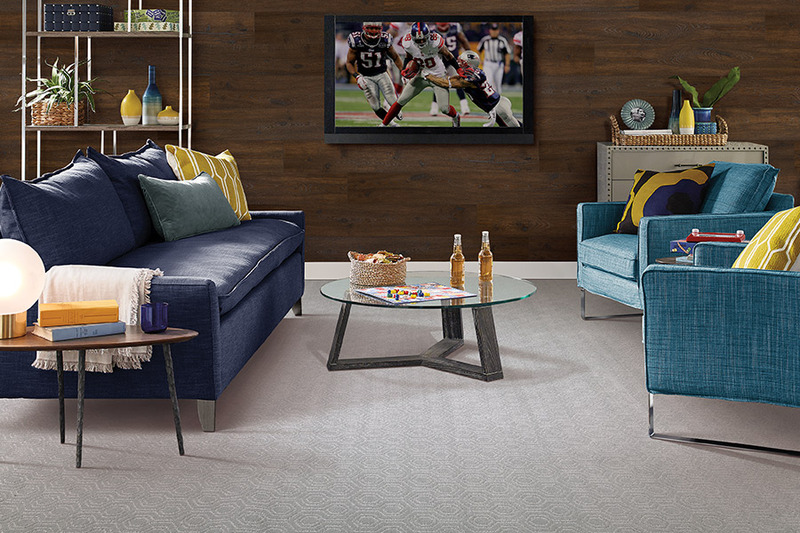 Easton Flooring is happy to help customers from Willow Grove, Roslyn, Horsham, Glenside, Abington, and surrounding areas, that come to our Willow Grove, PA showroom, with carpet samples that will be used to perfectly complement their wall color choices and lifestyle.